Yes! I got mine from lookfantastic because I had a 10% discount code… and I also got a Benefit Hervana blush (Valentine gift to myself). oh my thanks for sharing this! i really wanted the naked 2 😀 thanks alott! THANK YOU THANK YOU THANK YOU! I had been looking all over for it but no one seemed to want to ship to Switzerland. But they did…so yay me, looking forward to it arriving in my mailbox! Hi! !do you guys know if i can get this to be shipped to argentina?!! 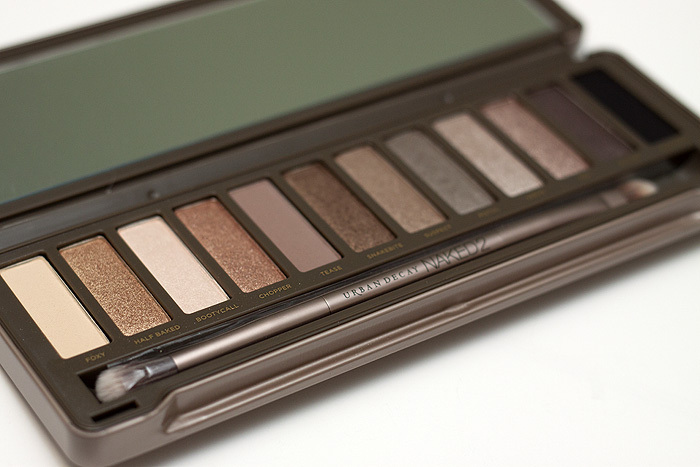 I’m inlove with this palette, is it too late?